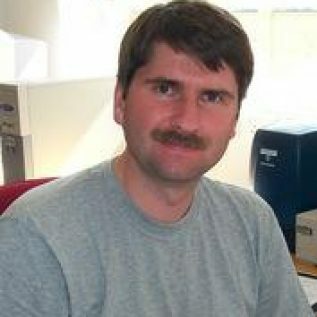 Yevgeny Aksenov is a Senior Research Fellow at the National Oceanography Centre. His research is in the global modelling of ocean circulation and sea ice dynamics, and in implications for climate and impacts on sea ice and ocean. He is part of collaborative sea ice-ocean biogeochemical modelling studies. He is co-lead investigator for APEAR, providing overall management and coordination of the project and leading sea ice and ocean modelling analysis.